Notes and Nerds: Would You Play TMNT 2014 (Reboot Movie) Game? Would You Play TMNT 2014 (Reboot Movie) Game? 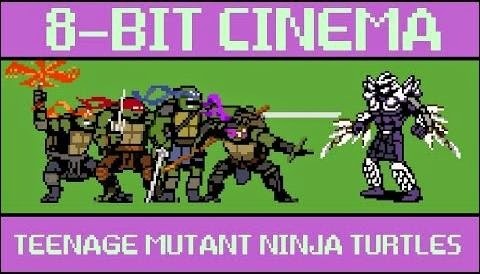 This 8-bit Cinema style of Michael Bay's TMNT reboot is a recap of the movie but just a Nintendo game form. 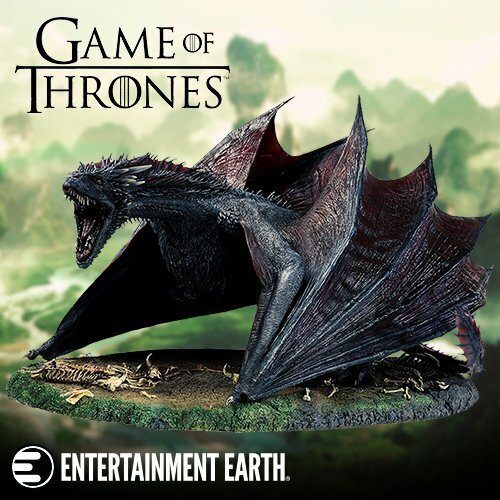 Take a look, and leave a comment below on if you would play this game.